We participate in most medical plans, including Blue Cross Blue Shield and Medicare. Our patient account representatives will process the appropriate insurance forms for you. 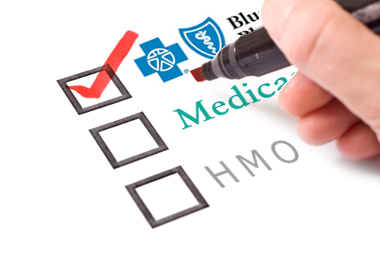 If you have an HMO insurance, it is your responsibility to bring the necessary authorization from your PCP’s (Primary Care Physician) office to your appointment.